As a member of The Style Club, you will be privy to some amazing, FREE printables to help you own your personal style, as well as to periodic news, offers and information to help you inspire your personal style. And you can rest assured that I will never spam you with unwanted e-mails, or sell or trade your personal data. You can also always change your mind and Unsubscribe from the button in each newsletter. This means I will also delete any of your personal information when you do. I want to be in The Style Club! 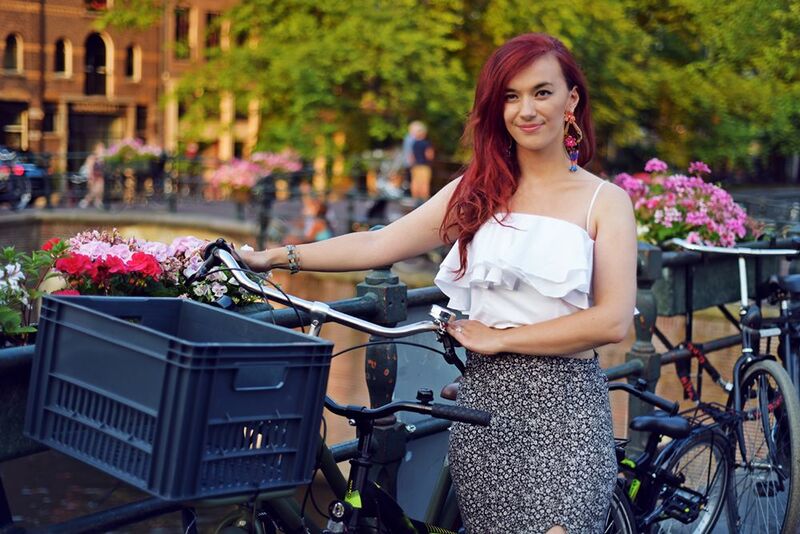 A book reading, macaron loving, camera toting Romanian, lucky enough to be living in the beautiful city of Amsterdam! 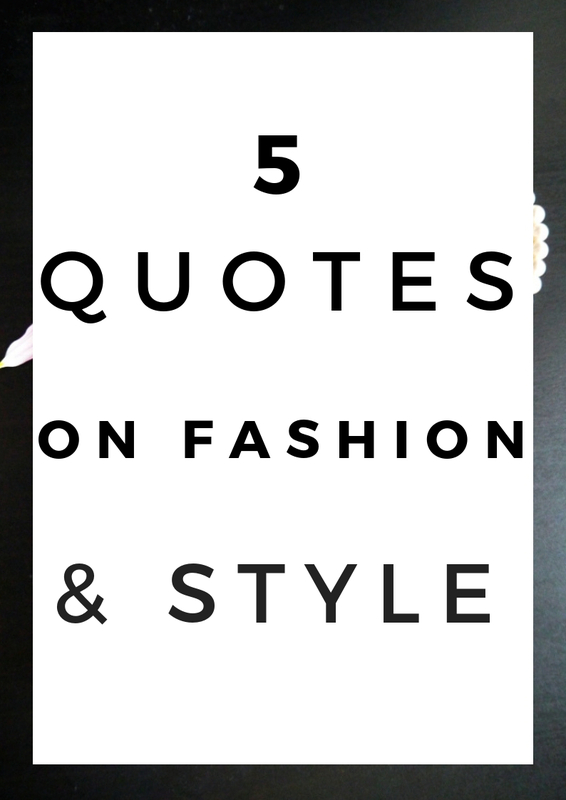 I created my blog, MyStyle5 to inspire women to express themselves, their thoughts, their passions and their inner world to the outside one, through their personal style. Join The Style Club and I can promise you 5 nuggets of style defining inspiration with every post, as well as loads of freebies and cool projects to follow! You just took the first step towards growing the confidence to express yourself through your personal style! Check your e-mail to re-confirm that you want to join the MyStyle5 newsletter list and receive the printables!